Check out our event calendar. This is the most complete calendar of events in cincinnati and dayton. 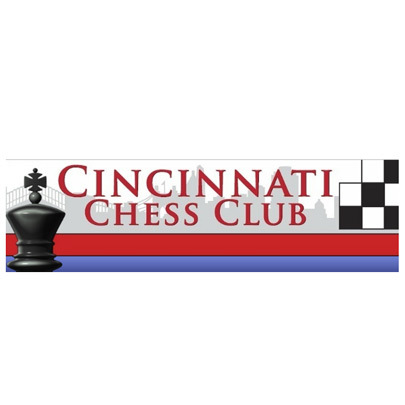 This is the website to the Cincinnati Chess Club. I remember playing there when I was in college (just a few years ago 😅). I met new (now lifelong) friends and realized how big the chess community was. 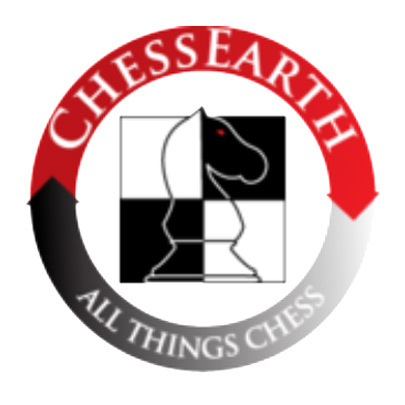 Join the Chess club, meet great people and play amazing chess. 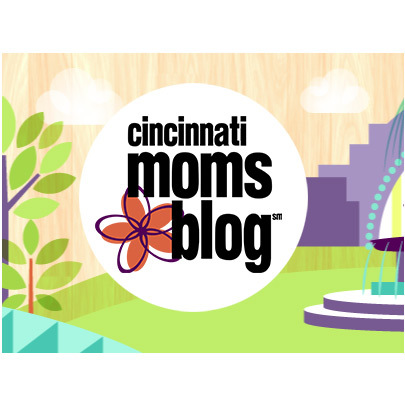 Cincinnati Moms Blog is a collaborative blog written by Cincy moms, for Cincy moms. Our goal is to be a trusted resource for all things mom and also to bring online mothers together offline in a meaningful and lasting community. Whether you live on the East Side or the West Side, Cincinnati Moms Blog strives to bring together a variety of experiences and perspectives, which when combined with the history, culture, and tradition of the Queen City, make Cincinnati a great place to raise a family. The Mamas who make up Cincinnati Moms Blog are incredible in so many ways. Not only are they amazing mothers, each in their own special ways, but they are also a talented, kind and incredible group of women. This page is dedicated to them and the things that they are passionate about.